The changing leaves as seen through my crappy cell phone camera! I have found no better way to end a day than to get out and hike. This time of year is especially nice with the cooler temperatures and leaves falling out of the trees to just wander around the woods and think about absolutely…nothing. All I need is that couple of hours of movement to get the brain straight. 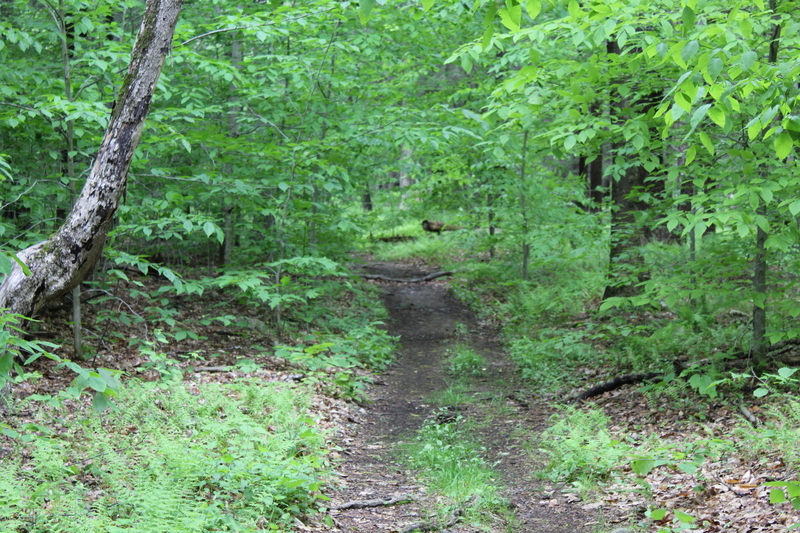 After work today (Thursday 10/19), I made my way to Ward Pound Ridge to hike the Green Trail. Today’s hike was made that much better by the total absence of any people. The only company I had this afternoon was the breeze blowing through the trees and an ocassional squirrel making its way from tree to tree. The sun setting in the woods about half of the way through the hike. This entry was posted in Uncategorized and tagged Blogging, green trail, Hiking, Hudson Valley Hiking, hudson valley ny, Inner Peace, kevin whately, peace, walking as meditation, ward pound ridge reservation on October 21, 2017 by The Zen Hiker.